The City of Greenville and the Greenville Drive baseball team recently collaborated on the 4th annual Frozen Fluor. The event celebrates two of the city’s major traditions -- baseball at Fluor Field and skating at United Community Bank Ice on Main. Located in downtown Greenville, the rink will be open this winter from Nov. 16 to Jan. 21. 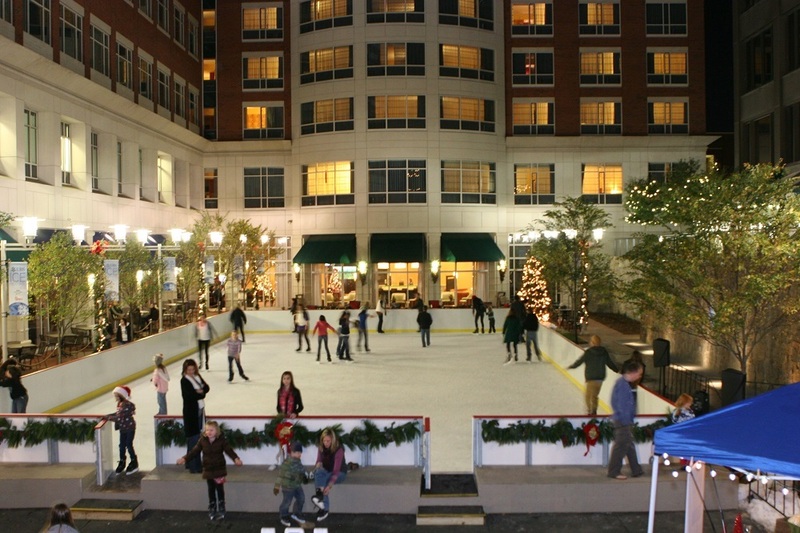 The seasonal open-air ice rink attracts skaters from Greenville, the Upstate and nearby places. Those who attended the baseball game experienced “chilly” interactive games and special guests. The first 500 guests received a free skating ticket for use this season.